The aim of Dzogchen is the reawakening of the individual to the primordial state of enlightenment, which is naturally found in all beings. The master introduces the student to his or her real nature already perfected and enlightened, but it is only by recognizing this nature and remaining in this state of recognition in all daily activities that the student becomes a real Dzogchen practitioner of the direct path of self-liberation. In this book the Dzogchen teaching is presented through the tantra Kunjed Gyalpo, or "The King Who Creates Everything"—a personification of the primordial state of enlightenment. 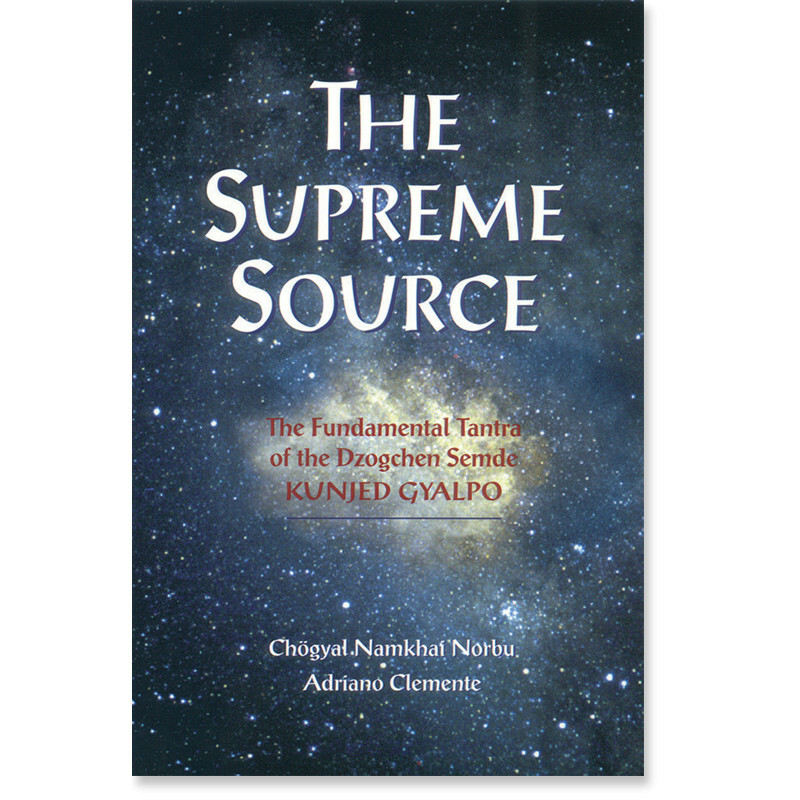 This tantra is the fundamental scripture of the Semde, or "Nature of Mind," tradition of Dzogchen and is the most authoritative source for understanding the Dzogchen view. 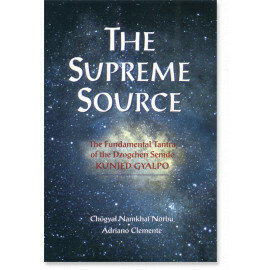 The commentary by Chogyal Namkhai Norbu gives easier insight into the depths of these teachings. Adriano Clemente translated the main selections of the original tantra.